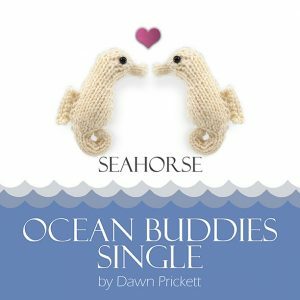 Are you ready for an Ocean Adventure? 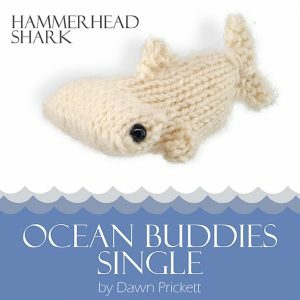 Not ready to dive into the ocean? An Ocean Buddies single pattern is just the thing to let you dip your toe in the water. 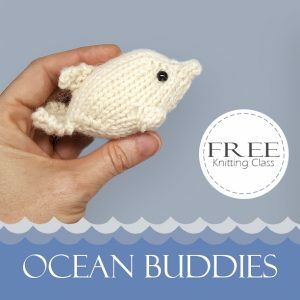 Inside you’ll find a single adorable sea friend, and the link to the FREE Ocean Buddies video knitting mini class! 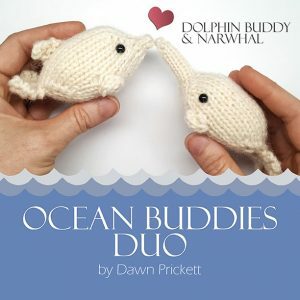 *Small Project – Each animal uses just 20 yrds or less of worsted weight yarn! 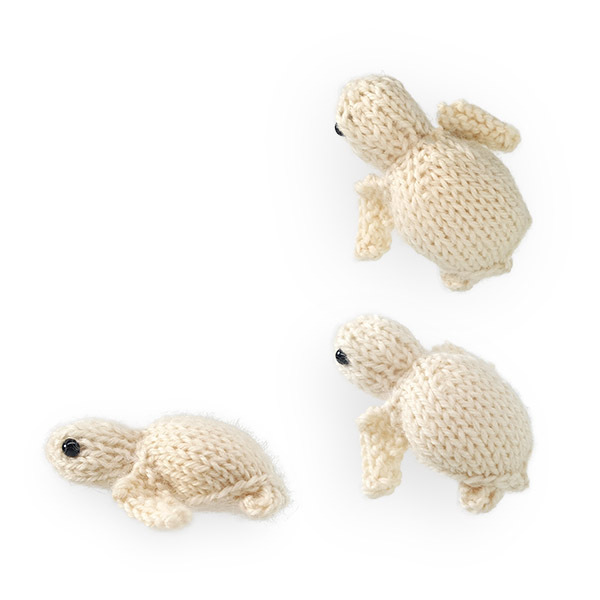 *Quick addictive knit – Each animal can be completed in less than an hour! 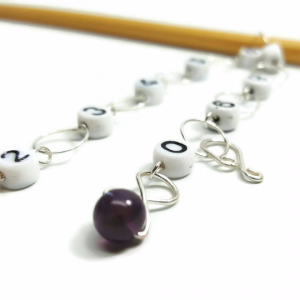 *Instruction included – Take the FREE video knitting class and learn some new skills to expand your knitting prowess. *Seamless Knitting – Designed to be COMPLETELY seamless. 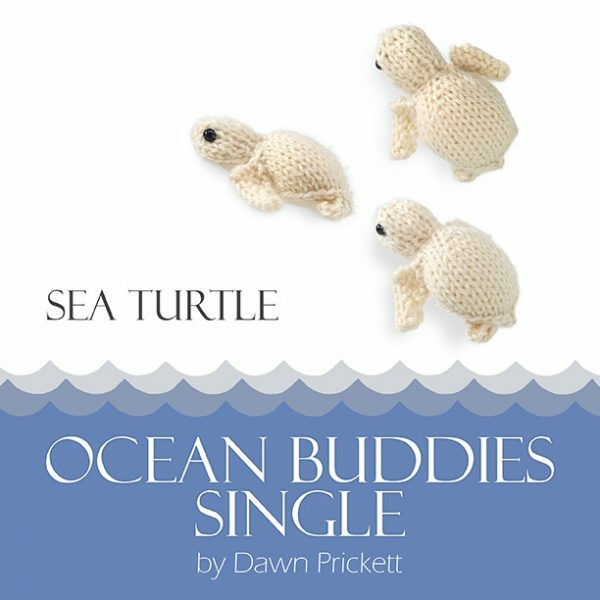 No knitting a million tiny pieces and then sewing them up. We hate that!